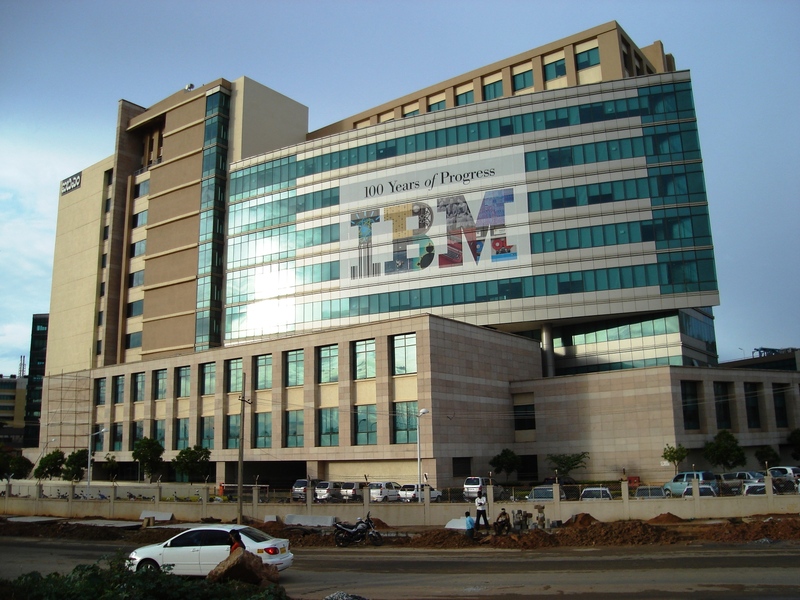 IBM on Thursday announced the launch of their artificial intelligence-powered enterprise marketing solution in India. This move will reportedly allow customers to host their marketing data on local IBM cloud data centre. This will also give customers proximity, scalability, and will help them meet regulatory requirements. Experts believe that his move will enable Indian businesses as well as government agencies to ensure that their clients have more control over their marketing data in line with new data privacy regulations. This is especially more important to highly-regulated sectors like banking and insurance. “With the launch of this service, we now provide the world’s best-in-class AI-powered marketing cloud solution from our cloud data centre in India. This enables us to leverage cloud and AI in creating unique journeys for our customers while addressing data security and privacy regulations of the country,” Harriet Green, chairman and CEO of IBM Asia Pacific said. Payback, Induslnd Bank and Titan are among Indian customers who are leveraging IBM’s Watson Customer Engagement.